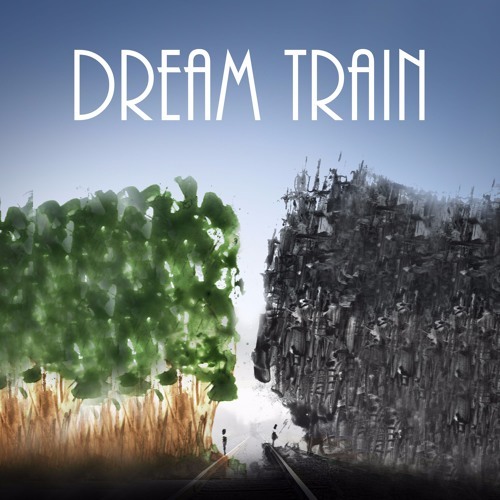 “Dream Train” is a one-act radio play for children and grown-ups of all ages. Scout lives in the City and dreams of catching fireflies in the Forest. Honor lives in the Forest and dreams of seeing the City lights up close. The City and the Forest are divided by train tracks. On Independence Eve, it is announced that the tracks will soon be replaced by a wall. Will the spirits of the Dream Train be able to bring Honor and Scout together before it is too late? Climb aboard and join us for a journey filled with original music, big questions, heart and hope. Imaginary Theater Company's mission is to produce original plays that empower children to be the heroes of their own stories.